If you are a Nintendo games lover, you need a Nintendo switch to play games on. Nintendo Switch has thousands of games that provide you the ultimate experience of NES games on the go. You can easily play games on your Nintendo Switch whenever you want. The most significant aspect of Nintendo Switch is it is updated time to time to fix any type of bugs or errors in it. Like most of our devices, Nintendo Switch needs to be updated after some time and if you don’t update it; you may get some bugs in your games which is not a good experience. 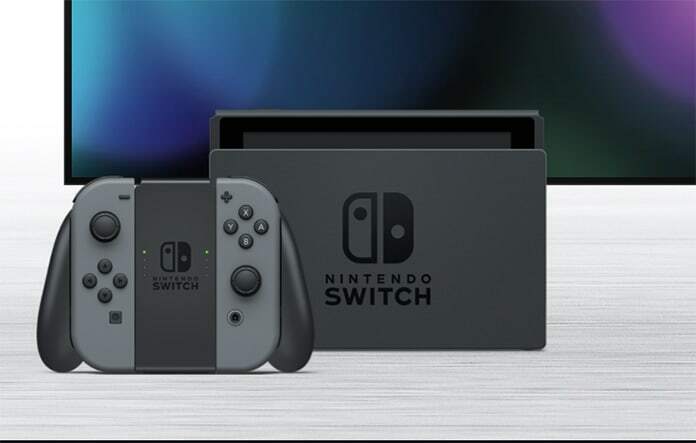 It means you will have to update Nintendo Switch system in order to get the smooth and bugs free experience on your device. Nintendo is one of the biggest games companies in the world and it has launched Nintendo Switch to provide people ultimate NES gaming experience. They release updates of Nintendo Switch from time to time but the problem is most of the people don’t know how to update their Nintendo Switch. It is a quick and easy method but sometimes it is not as comfortable as updating phones and tablets. Today we will show you how you can easily update your Nintendo Switch in minutes. Before heading to the update process, have a look at some of the cool features which Nintendo has launched in its latest update. You can now pre-purchase games in the Nintendo eShop. You can capture video games while playing. This feature is limited to some specific games. There are a lot of system stability improvements in the latest update. You can easily save and transfer your user data to another switch. 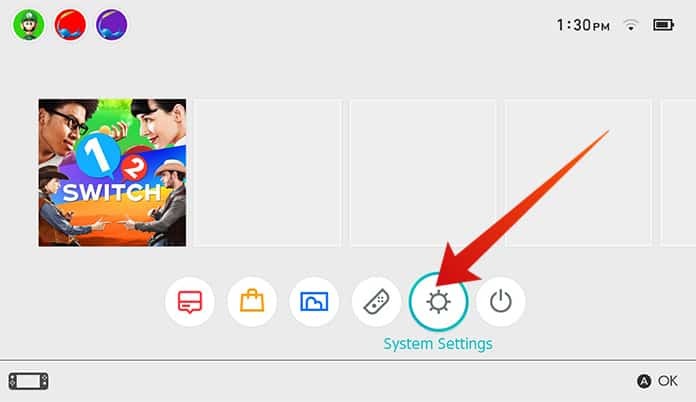 So if you are changing your Nintendo Switch, this feature will help you a lot. The news channel feed is updated in the new update. You will get all of these features by getting the latest update. Now if you want to install the latest update on your Nintendo Switch, here is the complete process. Step 1: On your Nintendo Switch, go to Settings and tap on System in the menu. Step 2: On the right-hand menu, tap on System Update. Step 3: Here you will see the current system version running on your Nintendo Switch. You can update it from here. Step 4: Just click on Update to install the latest version. When you click on Update, it will check if there are any latest updates or not. If it finds a new update, it will automatically install it on your Nintendo Switch. 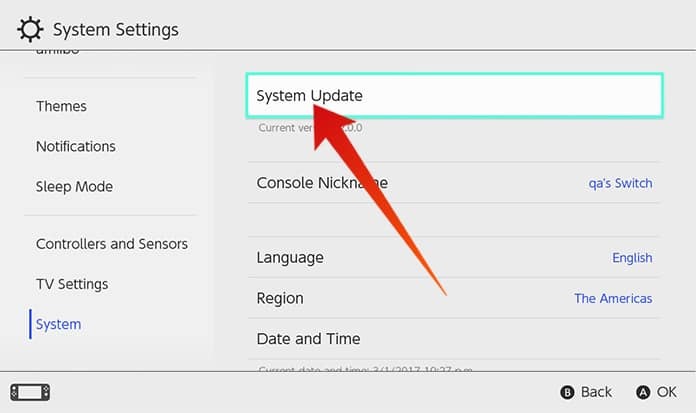 If you use your Nintendo Switch more often, your system will automatically ask you for the update. However, if you know there is a new update released but your Nintendo Switch doesn’t show you the update message, you can try the method mentioned above. This method only takes few minutes, but you will get a lot of new features and a bug-free gaming experience on your Nintendo Switch.